Veterans lead unique lives, and there aren’t many people who can identify with their experiences. Transitioning back to civilian life can feel a little overwhelming. Veterans should wait until they’re ready to make the jump, and sometimes, it helps to get their toes wet before that jump. 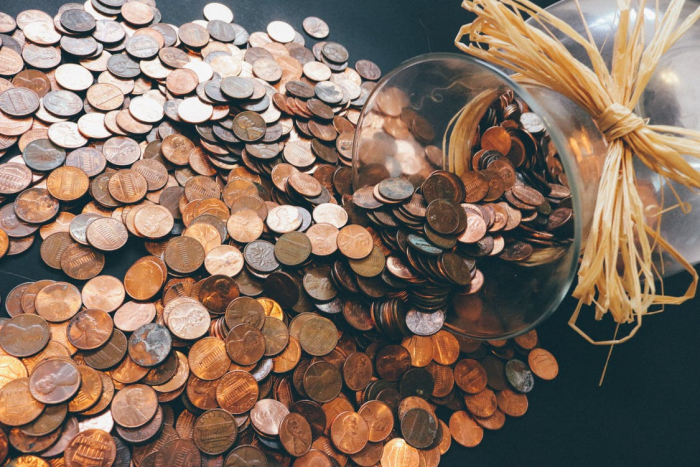 If you’re having a hard time finding a 9 to 5 career that you’ll be happy with or you need to supplement your income, there are a few things you can do to improve your cash flow. There’s always money to be made in blogging. Some veterans start and monetize blogs about their personal experiences, encompassing everything from their home lives to their experiences serving the country. But that’s not all a veteran can write about – niche blogs do well, too. Veterans who are passionate about lifestyle topics, or even food, might be able to make some money blogging. All you need is that passion and the ability to update regularly in order to build a readership that might bring you cash. Freelance work on the internet can help make ends meet, especially for veterans who are attending online school. They can use what they’re learning while they’re still learning it if the skill they’re obtaining has a place in the freelance market. Most types of writing, coding, and design do very well on the freelance market. You might not start out making a ton of money, but as you gain experience, you might even find that freelancing can become a worthwhile full time career. Some sharing economy jobs don’t require you to do anything. If you have extra space in your home, you can rent it out as storage on sites like Spacer. You get paid just for having a spare room. Other sharing economy jobs, like app based driving services, require a little more work. If you have a reliable vehicle and you don’t mind driving, becoming an independent driver could be an excellent opportunity for you. It’s not hard to get started, and you can do it whenever you have the time. If you’re looking to build a stronger resume, temp work could be the answer. Signing up with a temp agency may not provide consistent work, but it can provide you with a wide variety of work to dabble in. It might help you decide what kind of work you’re happiest doing. You’ll get your hands into everything, and some temp positions even have the opportunity to turn into permanent positions if the company you’re working with sees you as an excellent fit for an open seat. Affiliate marketing websites pop up all over the internet. You’ve probably visited them without even realizing it. These are niche websites devoted to specific kinds of products, and they often contain helpful information or reviews that help people make a purchasing decision. The products are linked directly from Amazon or a similar website. If someone makes a purchase though that link, a certain portion of the purchase price is awarded to you as a referral incentive – and it counts towards everything they purchase. If you have a hobby that involves a product niche, you might even have fun creating an affiliate marketing website. It will allow you to talk about the things you love, and make some money doing it. Veterans who want to improve their cash flow should do it in a way they feel good about. You never know what doors might open up when you dabble with some non-traditional cash flow ideas. Amelie Mahone is a loving wife and a mother of 3. She loves to read about history and write articles on various topics, such as: business, education, history, teaching.